From the last couple of years, Medium has evolved as a platform worth using. But to give a new direction to your blogging career, you should move from Medium to WordPress. WordPress needs no introduction because of its amazing tools and the number of websites running right now. More and more people are shifting from other platforms like Blogger, Squarespace, Wix to WordPress. On Medium, you have a few limitations which stop you from building a professional blog. Your content reside on their server for which you have no control. Well, you can easily move from Medium to WordPress within a few minutes. There are many steps required to move your content from Medium to WordPress. Follow this step by step guide and after a few minutes, you will have your brand new WordPress blog with Medium stories. You should know that at Medium you post stories, not posts. Every platform has its own features. So let us start. Let me remind you that we’re talking about the self-hosted WordPress version here. To have a WordPress blog, you need two things, one is the domain name and the second is the web hosting. If you already have a custom domain with Medium then you will learn to redirect it later. 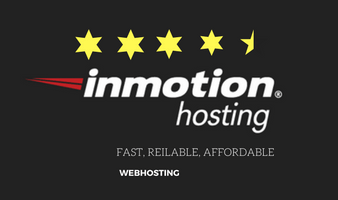 It’s always recommended to buy a reliable web hosting and we trust InmotionHosting which provides one free domain. BloggingLove readers will get the maximum possible discount. 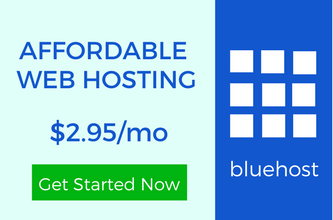 There are a few more web hosting you can have a look on. If the content of your Medium stories is of bigger size then you would need to have a managed web hosting. We recommend WP-Engine web hosting which is the best in its segment. After buying a plan, you would need to install WordPress. You can follow this step by step guide of one-click WordPress installation. Now you’re ready to go on your Medium platform. You can easily extract your Medium stories but it’s not possible to export the likes, responses you have received on the Medium platform. As this guide to move from Medium to WordPress consists the possible solutions so let us continue. You will need to follow a few steps here. Step 1:- Login to your Medium account and at the right side of the page, click on your image and you will see a drop-down menu. Click on the “Settings” option and it will open a new page. Step 2:- You will see all the settings you have done for your Medium stories. Scroll down and search for the “Export Content” option. 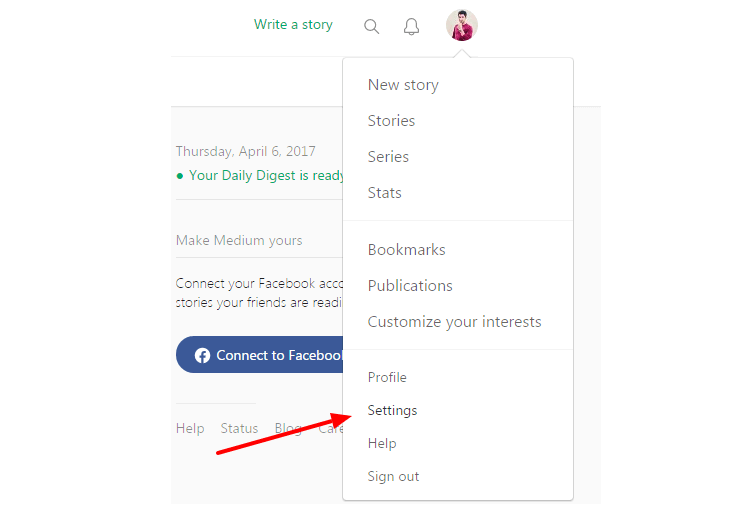 You will see a button to download a ZIP file which will have all of your Medium stories. Step 3:- Click on that button and it will take you to a new page showing a message along with the email address you have created your account with. Click on the “Export” button and a download link will be sent to your email address. It can take some time so please have some patience. You can check your email account inbox if you have received an email from Medium. Step 4:- Open that email and you will see a download button. Just after clicking on that button, the download will start. Depending on the size of the file, it will get downloaded. Save it somewhere safe in your computer. you will need it in the next step. You have successfully imported the Medium stories. To move from Medium to WordPress, you need to import its data which has exported in the previous step. Step 1:- Login to your fresh WordPress installation and go to Tools>>Import and a new page will open. You will see a list of importers which are basically the WordPress plugins. Step 2:- Click on that link and on a new page, you will see a button to choose a file from your computer. Use it to select the ZIP file you have exported from Medium. After selecting, click on “Upload file and import” button. After that, you will see a message to have fun. You have successfully imported the content to WordPress. Unfortunately, Medium doesn’t allow you to export images separately. The stories you have imported will consist the images but they are still available on the Medium server. Those images will get loaded from their server only. And you can’t move from Medium to WordPress completely without moving images. You have to edit all the posts individually. Download those images to your computer and upload to your WordPress media library. Add those images to your WordPress posts and you’re done. It requires some manual efforts. I hope you can do that much work. If you have been publishing on Medium.com without having any custom domain then you don’t need to redirect. But if you have bought a custom domain then you have to copy and paste all the URLs of your Medium stories one by one in a text file. WordPress makes it easy to set the redirects. There are many plugins for that. You can use 301 redirect plugin for each of your Medium stories. But make sure you set a redirect for each Medium story to your WordPress blog post. You wouldn’t want to lose your audience. Such type of migration process seems difficult but once you follow it step by step, it feels like the easiest task. The only problem people can face when they have a custom domain. It would require so much manual work. The redirecting process can be overwhelming. I hope now you can easily move from Medium to WordPress. But if you’re using Medium platform directly then no worries. It will be done within a few minutes. If you face any problem, feel free to drop a comment. I have followed these steps but I fall at the final hurdle. I get an error message in wordpress “File is empty. Please upload something more substantial. This error could also be caused by uploads being disabled in you rphp.ini or by post_max_size being defined as smaller than upload_max_filesize in php.ini. 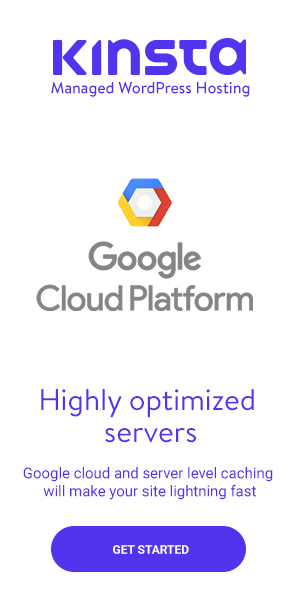 I’ve spoken to wpengine and they confirmed that this is not the case with regards to the server side stuff and they couldn’t help troubleshoot the issue. As the error states, it may be the case of file upload size. You can increase it easily. But if you have confirmed with your web hosting then the only problem can be with the file you have exported. I have shown you the complete process with the screenshots, you should try to generate the ZIP file again. Yes, one’s heard a lot about medium, though never tried to move our blogs so this would help a lot of people who wish to do so. However, I’ve further seen people even shift from WordPress to Medium, and some who wish to retain their WP blogs, but want to have a place on Medium, have even made a second blog there – to have more reach. I guess it depends from what people like doing, isn’t it? It’s the matter of choice. Many people are exploring the Medium platform which is really effective. You can even republish your content. You don’t need to worry about the duplicate content and all. And the migration can be great if you’re starting out. People Medium users want more control which can be done only with WordPress. This is a very detailed guide. Due to the popularity and flexibility of WordPress, these kind of migrations are very common nowadays. And now one can easily do the same following this step by step guide. Thank you Ravi for your hard work. Great walkthrough tutorial on how to move from Medium to WordPress. To tell you the truth, I haven’t jumped on board for any of them. I’ve recently been debating getting started with Medium. This tutorial will definitely help me move my content from Medium to WordPress without experiencing any headaches when I do make the migration. Medium is an effective platform where you can spread your words. But you can’t build your own blog with that. It’s the platform to use for a secondary purpose. The best way is to start your blog with WordPress and republish the content on Medium. Migration takes only a few minutes.